What Are the Different Choices You Have for Your Alarm System? When you picture the alarm system that you might have had growing up, the image that comes to mind is probably of someone bursting through a door and then a keypad somewhere in the house starting to blare as it uses noise to dissuade the Intruders from entering further, notifies the police, or triggers an alert within the security company’s building, at which point they can call the police. Home security systems now offer a lot of different choices that suit your family’s needs and concerns. What are the most typical elements of an alarm system in a residential home security system? Detectors that monitor air quality: Home security systems aren’t just about keeping people out; they’re also about keeping the home itself safe. A standard staple of home security systems is having detectors that monitor the air for carbon monoxide and smoke. These detection systems are becoming more and more fine-tuned to best react to fire-related incidents in your home. Window and door alarms: There’s a lot of variation in how home security systems can set up devices that monitor doors and windows for unauthorized entry and damage. They can range from motion sensors to switches that are in the door and window frames and are activated when they open or close, to sensors along walls and roofs that react when someone is trying to break through an exterior surface. 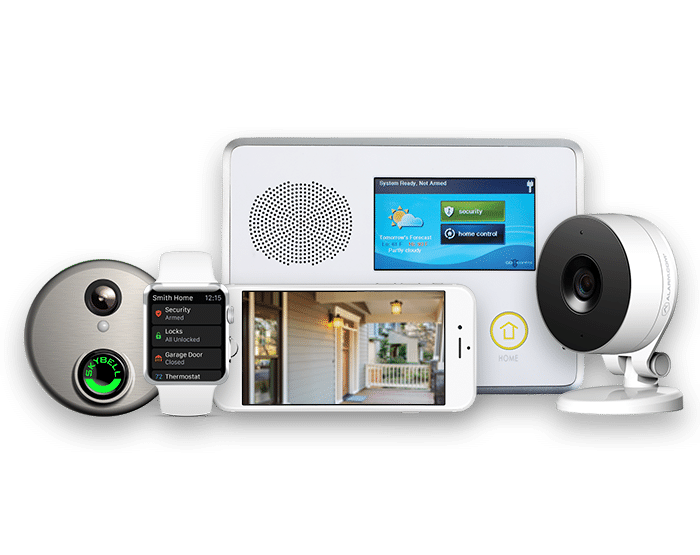 Depending on how you want your home security system to be customized, you can take advantage of any, or any combination, of these features. Alert buttons: Alert buttons are becoming more and more popular as ways for elderly residents to immediately contact authorities in the event that they need medical help. These are portable and convenient so that an individual can ask for help regardless of other activity in the house. Alarms are a crucial element of home security systems because they detect predetermined problems and allow for quick automated communication between your house and people who can help. If you’d like to learn more about alarm systems for your home, please contact Fort Knox Security Services here. By Preston Hanisko|July 17th, 2017|Tags: alarms, detectors, home security|Comments Off on What Are the Different Choices You Have for Your Alarm System?